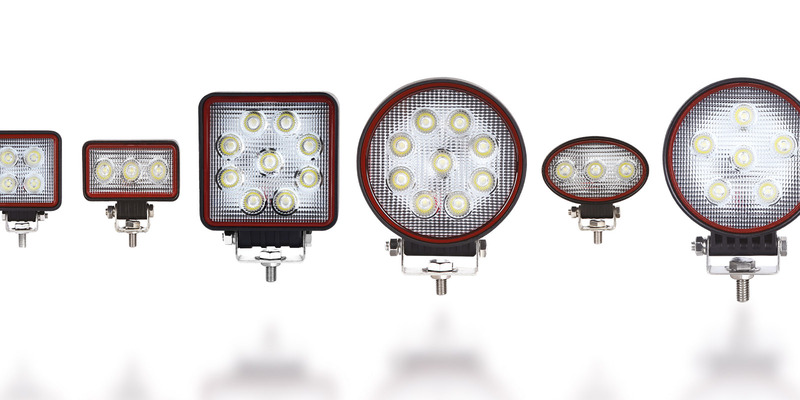 The latest additions to our extensive Work Lamps range, these new flood lamps feature state-of-the-art lens optics for optimum light clarity and a super clean beam dissipation. Owing its name to the unique ‘red line’ lens detail bordering the face of the lamp, the RED LINE RANGE offers both a unique aesthetic and a superior quality product. 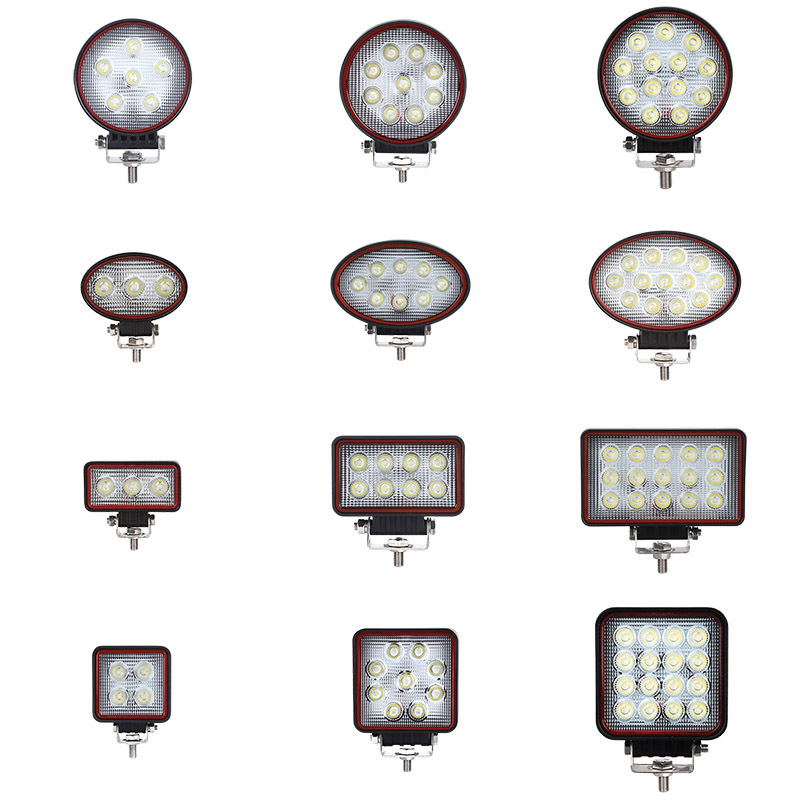 The twelve part numbers that make up the range include square, rectangular, oval and round body shapes, ranging from 9W to 48W - this new lamp range offers a perfect solution for a huge range of vehicle applications. All lamps feature 12-24V versatility, full ECE R10 approval (EMC) and are covered by an LED Autolamps extended 2 year guarantee.